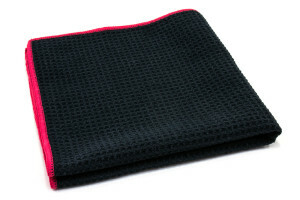 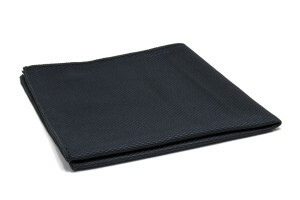 Microfiber Towels are the preferred cleaning tool in health care settings. 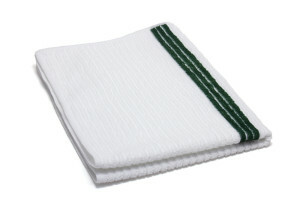 They clean more effectively, and reduce cross contamination. 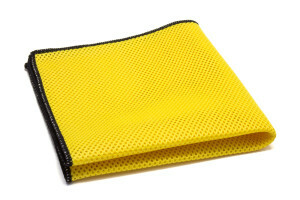 They reduce the need to use harmful chemicals. 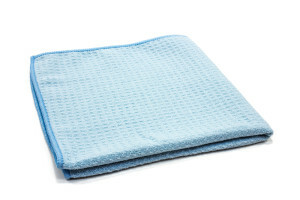 Hospitals typically color code their hospital cleaning equipment for specific tasks, to reduce cross contamination. 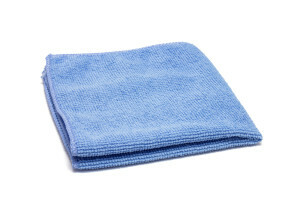 For example, blue towels will be for counter tops, red towels for bathrooms, yellow towels for bed railings. 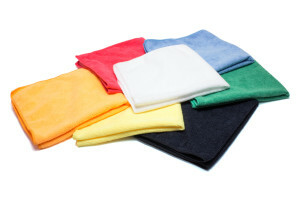 Color coding micro cloths for cleaning helps prevent the spread of viruses and bacteria from one area to another. 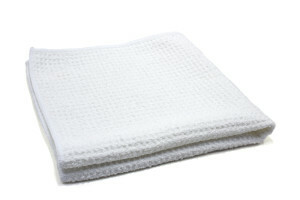 The towels can be laundered hundreds of times.